This week's topic was fun because it caused me to take a closer look at my bookshelves, discovering books I had forgotten I owned. I decided to take photos of the physical books, but then remembered I have quite a few ebooks from some authors, too. So as you can see my list is separated due to that. I did not include authors that have a few books published, yet I own multiple copies (example: John Corey Whaley, Trish Doller, Jessi Kirby, Morgan Matson). Those pretties fill my shelves too, though! As always, be sure to check out The Broke and the Bookish for more details on this awesome weekly feature. What pretty stacks! 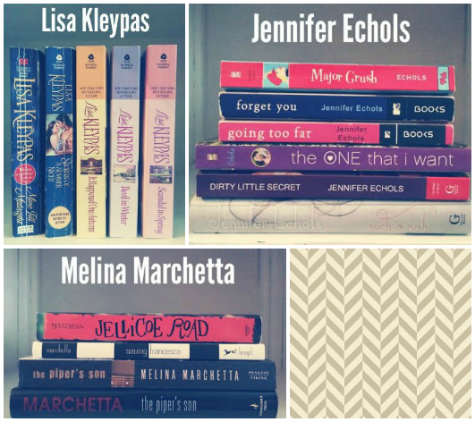 We have Cassandra Clare in common, and I figured Jennifer Echols would make the cut for me but she just missed it. I love Ruthie Knox's books & need to catch up on Jill Shalvis and Lisa Kleypas. I actually said "YES!" when I saw you had Lisa Kleypas in there....I always get happy when I find a fellow fan of her,aha. Jealous of your Dessen collection lol and also loving the photos - I'm majorly jealous of anyone who can take lovely photos of their books at the minute as mine are all over the place! Some authors on your list are new to me, going to have to go look them up! MCCAFFERTY! You have so many books I adore but don't own...makes me wanna go book shopping!!!!!! It makes me happy to see the photos of all your books! 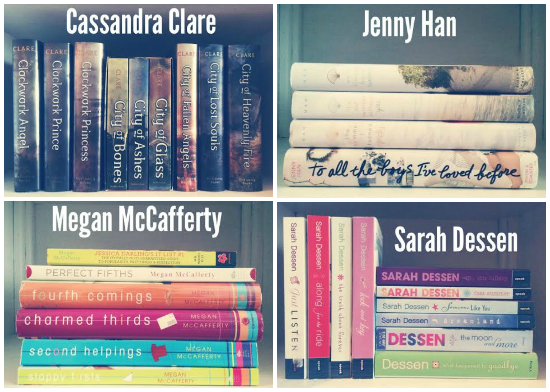 I've read books from all these authors EXCEPT for Megan McCafferty. I should probably remedy that, yes? I own a lot of Cassandra Clare books, too, but I don't have a complete set. 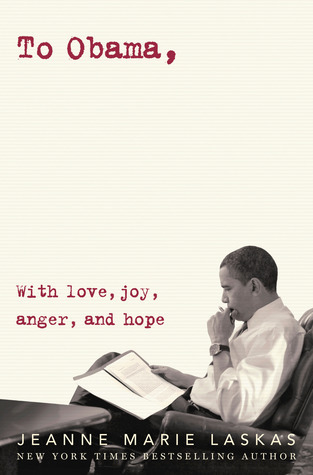 I need to do that because I love the covers of her books. Yay for Melina Marchetta! She made my list too! The only book of hers I don't have (and haven't read) is Looking for Alibrandi. Have you had a chance to read the Lumatere Chronicles? So good!